Recently I got a task to move windows server 2003 to windows server 2008. Task is designed to execute .CMD file which internally calling .BAT file. 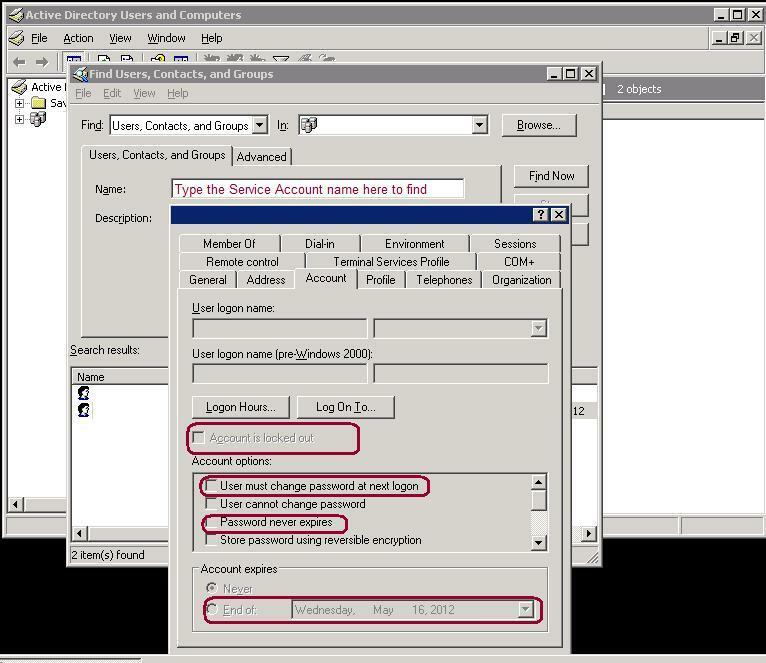 Task was designed to run using service account with store password on windows server 2003. First of all I was unable to import the task to windows server 2008 due to format issue so I have created new scheduled task and specify the location of .CMD file to execute when I configured the service account and try to store the password I got the below error. An error has occurred for the task MyProfileTask. Error message: The following error was reported: A specified logon session does not exist. It may have already been terminated. To resolve the above error follow the below steps. Step 2: Go to Security Settings –> Local Policies –> Security Options and disable the Network Access: Do not allow storage of passwords and credentials for network authentication option. This entry was posted in OS and SQL and tagged Scheduled tasks, security policy on January 20, 2014 by Jugal Shah. There are scenarios where your windows account or SQL Server Service windows account is not working as per the expectation. Below are the most common issues observed if there is any issue with Windows Service account. Go to Start | Run and then type “dsa.msc”. That command will open the Active Directory Users and Computers console. Next right click on the active directory group in the console and click on “Find”. Type the windows account name in the find dialog box and click on the “Find Now” button. Right click on the windows account name from the search result –> Select Propertie –> Go to Account tab. Here you have to check whether account is locked out or expired or disabled in domain or needs the password changed. If you find any of the above issue, work with AD or Windows team to fix it. This entry was posted in OS and SQL and tagged Account Locked, Service Account, Windows Account on November 25, 2012 by Jugal Shah. While working with the Results to Text option in SSMS, you may come across a situation where the output from dynamically generated data is truncated. In this article I will guide you on how to fix this issue and print all the text for the Results to Text option. This entry was posted in DB Articles, OS and SQL, SQL Server, SQL Server 2008, SQL Server 2008 R2, SQL Server 2011 (Denali) and tagged Result to text, Scripting, SQL Server, SSMS on November 8, 2012 by Jugal Shah. 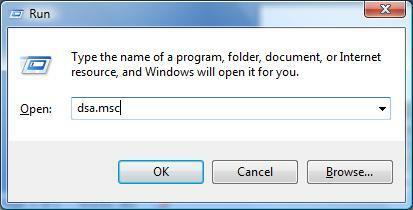 This entry was posted in OS and SQL and tagged Windows on October 5, 2012 by Jugal Shah. You can execute the below powershell script to get total & free disk space which includes the mount drive as well. This entry was posted in OS and SQL, SQL Server 2008, SQL Server 2008 R2 and tagged disk space, Powershell Script on September 12, 2012 by Jugal Shah.